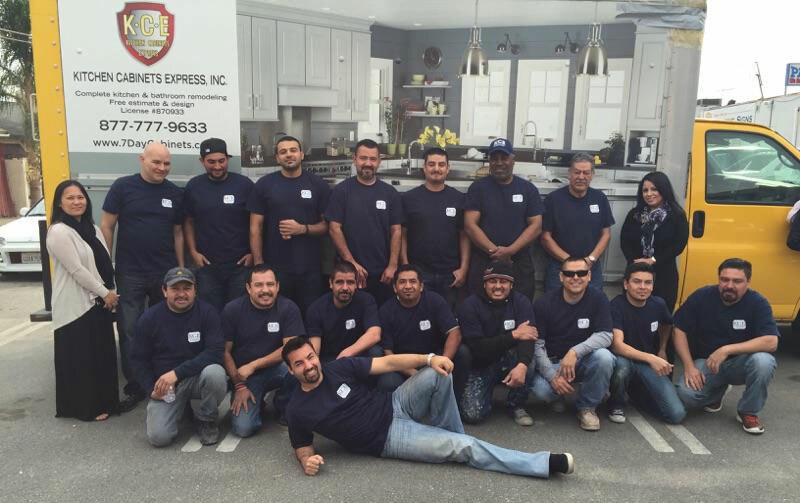 Kitchen Cabinets Express Inc. specializes in complete kitchen and bathroom remodeling, working with clients throughout Orange County. Our company has been making home remodeling dreams come true for the past 17 years. We hold a B and C-6 license, and are EPA and LRRP Asbestos Certified. We are also members of the NKBA and ASID. Our kitchen cabinet company is also insured and bonded, and we carry comprehensive workers’ compensation insurance in the case of an incident.